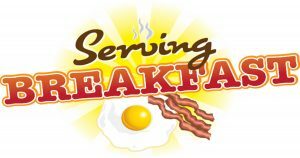 Menu: pancakes, French toast, scrambled eggs, hard boiled eggs, creamed chipped beef, ham, bacon, sausage, home fries, biscuits, toast, oatmeal, coffee, tea, orange juice & water. Tickets will be available at the door. $8 adults, $4 for kids ages 5-12 and kids under 5 are FREE. 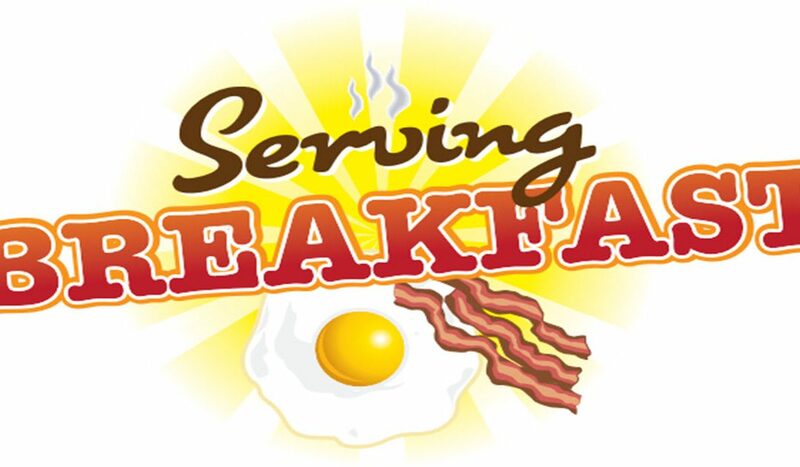 This delicious breakfast will be prepared by our Men of Trinity fellowship group. Everyone is Welcome (you do not need to be a member)! Please join us for a delicious breakfast!